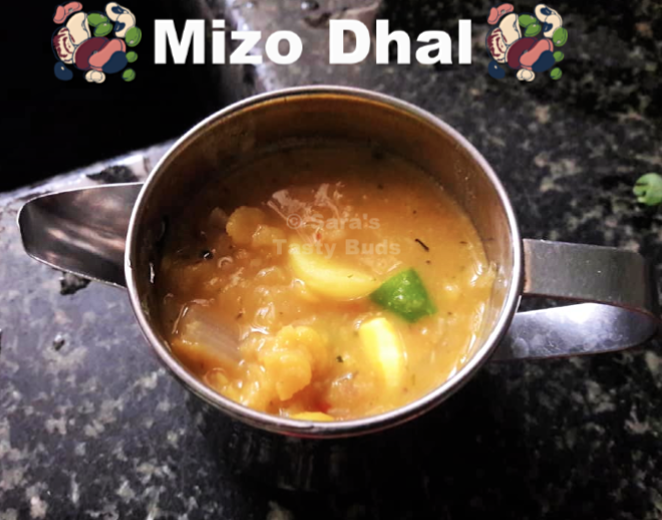 I decided to make this mizo dhal . Mizoram cuisine consists of fewer vegetarian options. In this mizo dhal too they will be adding whole boiled eggs. I skipped adding the eggs, the recipe is even called as Dal and eggs . 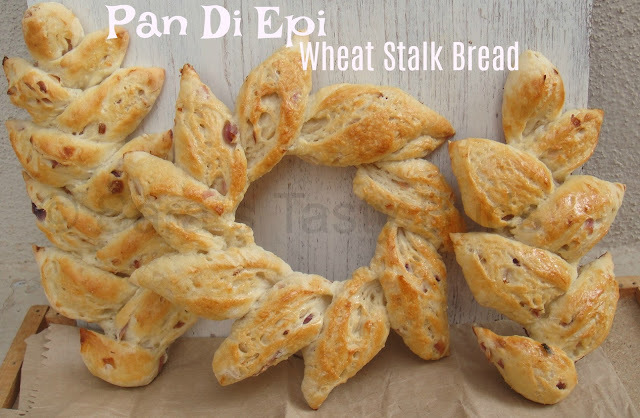 I referred this recipe from here and here. Peel and Chop the onion. Puree the de-skinned tomato . Crush garlic and green chillies. Wash and soak the three dhal together . Pressure cook with turmeric and enough water. Heat the oil in a shallow pan , fry onion and tomato paste. Add the crushed garlic and green chilli , give a quick stir. Add the whole hard boiled eggs in the pan if adding and fry till onion turns brown . I didn't add egg. Add half cup of water and let it boil for ten minutes. Add in the cooked dhal and required salt. 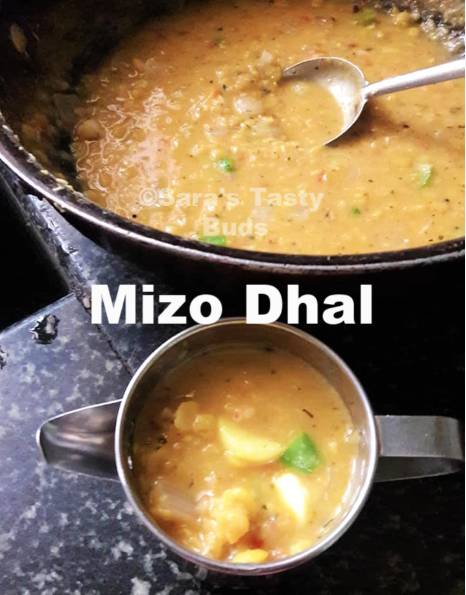 Mizo Dhal is ready to serve.